A Stuart Allen home is not just built, it's crafted to be a home that is functional, stylish and exceeds all client expectation in building excellence. Whether it be an architecturally designed masterpiece, a family home extension or a full restoration of a timeless period home. 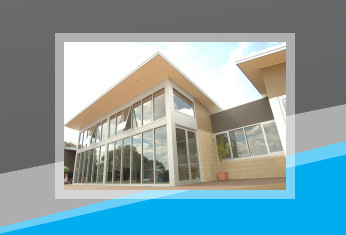 Stuart Allen Building has forged strong relationships over many years with superior quality tradesmen, designers and material suppliers. These craftsmen share the same passion and attention to detail that a building of excellence requires and we demand.